Old South Brick Company is concerned about your privacy and the security of your personal data. 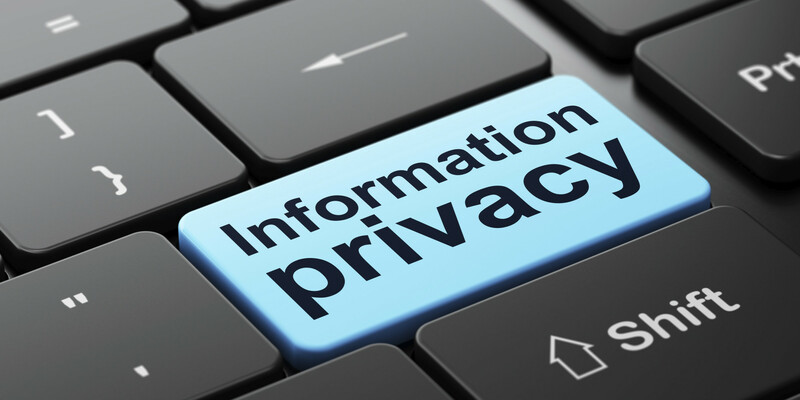 We have made a strong effort to ensure that your personal and company information is safeguarded. This notice explains our online information practices and the choices you can make about how your information is collected and used. We never sell or make your information available to anyone. Privacy is something we take very seriously. In a few areas of our website, we ask you to provide information that will enable us to enhance your site visitor to follow up with you after your visit. Your participation is optional. We collect “Non-Personal Information” and “Personal Information.” Non-Personal Information includes information that cannot be used to personally identify you, such as anonymous usage data, the general demographic information we may collect, referring/exit pages and URLs, platform types, preferences you submit and preferences that are generated based on the data you submit and the number of clicks. Personal Information includes only your email, which you submit to us through the request for more information. To activate the Service you do not need to submit any Personal Information other than your name and email address. To use the Service thereafter, you do not need to submit further Personal Information. However, in an effort to improve the quality of the Service, we track information provided to us by your browser or by our software application when you view or use the Service, such as the website you came from (known as the “referring URL”), the type of browser you use, the device from which you connected to the Service, the time and date of access, and other information that does not personally identify you. We track this information using cookies, or small text files which include an anonymous unique identifier. Cookies are sent to a user’s browser from our servers and are stored on the user’s computer hard drive. Sending a cookie to a user’s browser enables us to collect Non-Personal information about that user and keep a record of the user’s preferences when utilizing our services, both on an individual and aggregate basis. In general, we use Non-Personal Information to help us improve the Service and customize the user experience. We also aggregate Non-Personal Information in order to track trends and analyze usage patterns on the Site. We have implemented security measures designed to protect your information from unauthorized access. We further protect your information from potential security breaches by implementing certain technological security measures including encryption, firewalls and secure socket layer technology. However, these measures do not guarantee that your information will not be accessed, disclosed, altered or destroyed by breach of such firewalls and secure server software. By using our Service, you acknowledge that you understand and agree to assume these risks.